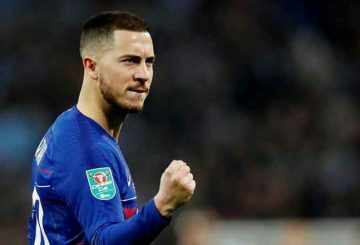 With Real Madrid reportedly lining up a huge offer to tempt Eden Hazard to the Bernabeu next season, Chelsea’s fans may wonder how many more times they will be able to savour watching the Belgian maestro at his dazzling best. 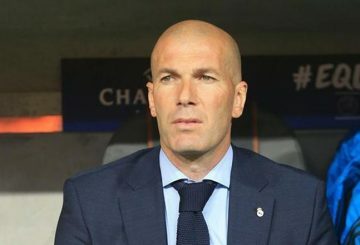 Real Madrid coach Zinedine Zidane said yesterday that he could not envisage his side parting with France defender Raphael Varane but he could not give any guarantees about the future of winger Gareth Bale. 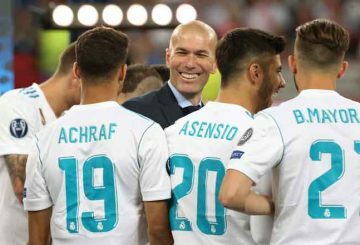 Real Madrid favourite Zinedine Zidane returns for a second spell as coach with plans to rebuild the Spanish giants. 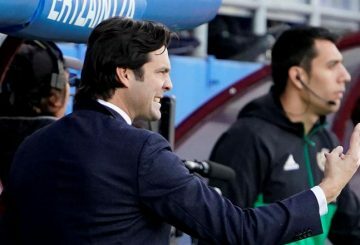 Solari may have a contract until 2021 but no-one expects him to remain. 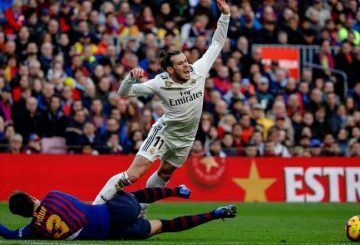 Gareth Bale’s agent has defended the Real Madrid winger against fierce criticism from fans, branding their treatment of the Welsh winger “a disgrace”. 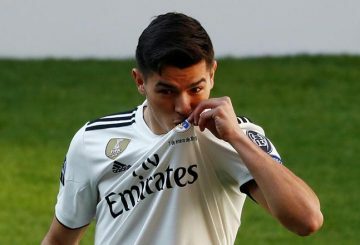 After their domestic season was left in tatters by back-to-back defeats to Barcelona, Real Madrid have been left to focus yet again on winning the Champions League as the only way to salvage a turbulent campaign. 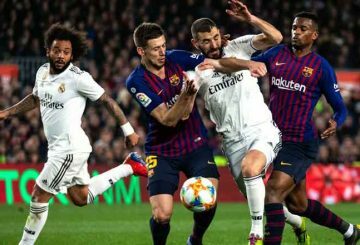 Barcelona were hailed as La Liga champions-elect in the Catalan media after their 1-0 win at Real Madrid on Saturday, while the capital’s press called for sweeping changes at Real after another domestic failure. 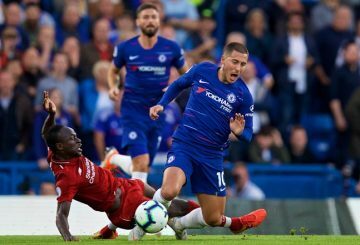 Hazard, who will become a free agent in 2020, said it was his dream to play for Real. 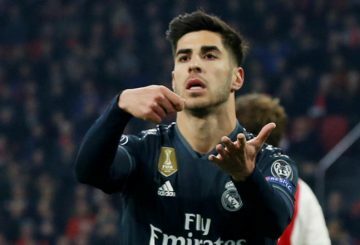 Asensio scores a late winner for Madrid in a 2-1 victory at Ajax, who were left to rue a goal disallowed by the (VAR). Ajax Amsterdam’s Saturday’s league defeat has underlined their recent poor form. R. Madrid and Barca are the highest earning clubs in European football, says Deloitte. 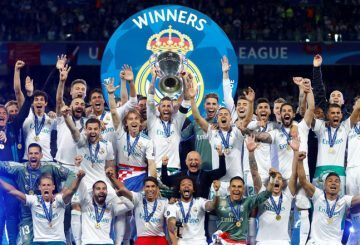 Real Madrid lifted the FIFA Club World Cup for a record fourth time. Solari says it’s normal for the fans to express themselves if they do not like what they see, but that he did not like it either. Real Madrid suffer their heaviest ever home defeat in Europe. 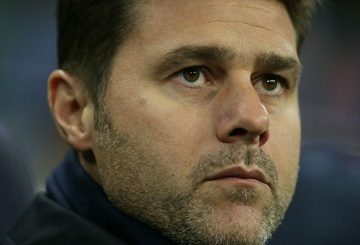 The bid to reach the knockout stages of the Champions League reaches its climax this week for the last 16. 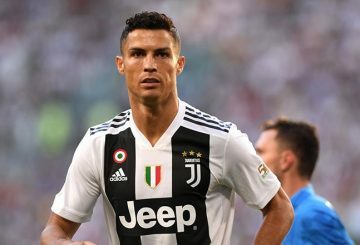 Ronaldo would like Messi to leave Spain and rekindle their rivalry in Italy. 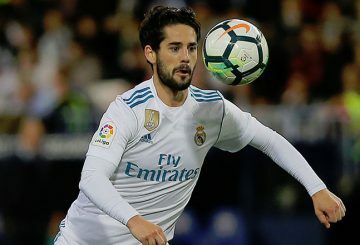 A cloud remains over struggling Real Madrid ahead of this weekend’s La Liga action. 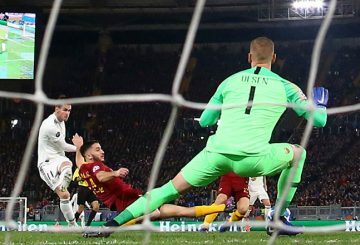 Holders Real Madrid and AS Roma reached the Champions League knockout stages before kicking a ball on Tuesday. Real Madrid coach Santiago Solari says his team can fix their problems after a 3-0 humiliation at Eibar on Saturday in La Liga. 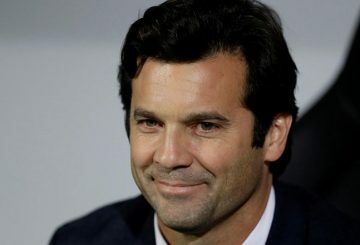 Real Madrid hands Santiago Solari a contract as first-team coach through to June 2021, the club announces in a statement. 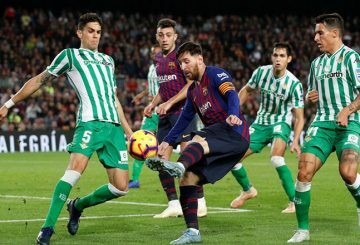 Messi scores twice yet defeated by Real Betis, and Benzema grants joy to Madrid. 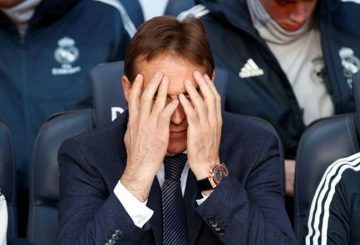 Carvajal says sacked coach Julen Lopetegui is the best manager he has worked under. 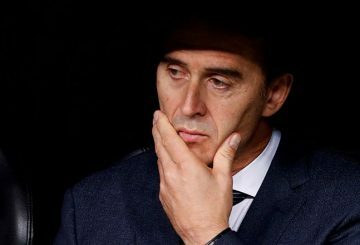 Real Madrid sacks coach Julen Lopetegui three months into his first season in charge. 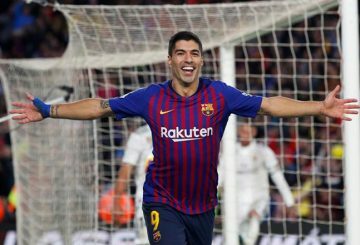 Barcelona’s hat-trick hero says they deserve extra credit for humiliating Real Madrid. 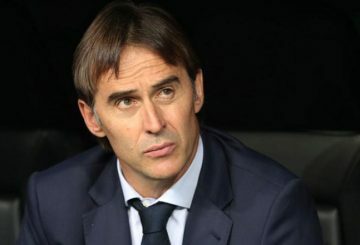 Under-fire coach Julen Lopetegui will still be in charge of Real Madrid for Sunday’s ‘Clasico’ away to arch rivals Barcelona. 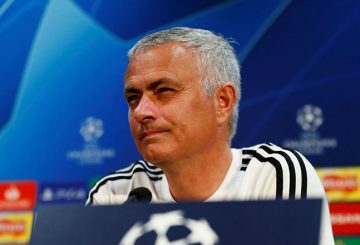 Mourinho dismisses speculation linking him with a return to Real Madrid, saying he wants to stay on as Man United manager. 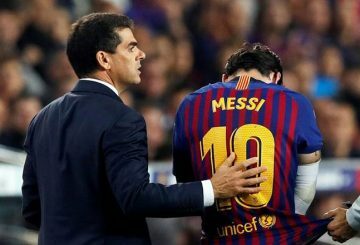 Messi will be out of action for three weeks after he fractured his right arm. 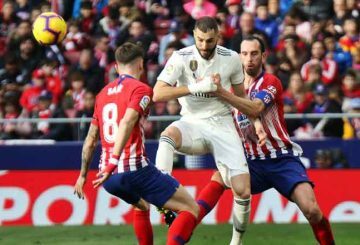 Real Madrid writes in opposition to plans to stage a La Liga match in the United States.